HTC Rezound owners, get your butts over to HTCDev.com immediately before this gets shut down. 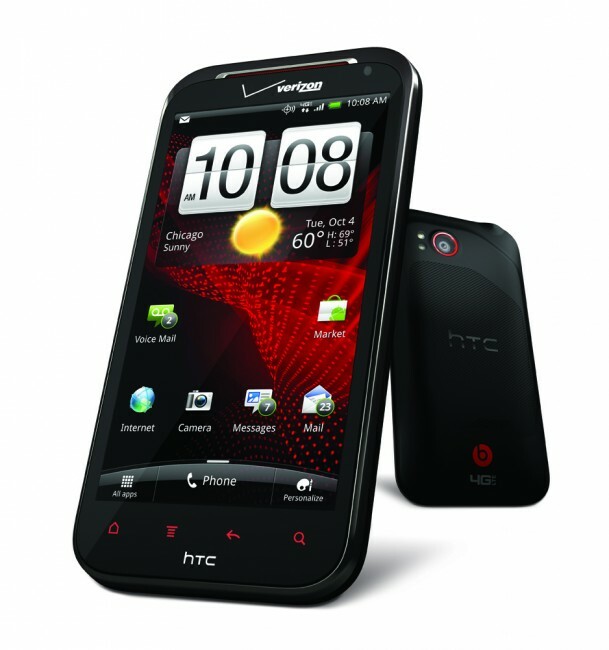 According to a variety of forums, the Rezound’s bootloader can be unlocked using the tools provided at HTCDev. You are left with S-ON afterwards, but to my knowledge, that’s the way all HTC unlocked phones are left after using these tools. It should be noted that you won’t find the Rezound listed as a compatible device, but if you follow all of the instructions laid out, your phone will indeed get the unlock treatment.